I got to admit I am not very happy with my bust and so when I received the samples, I was delighted. 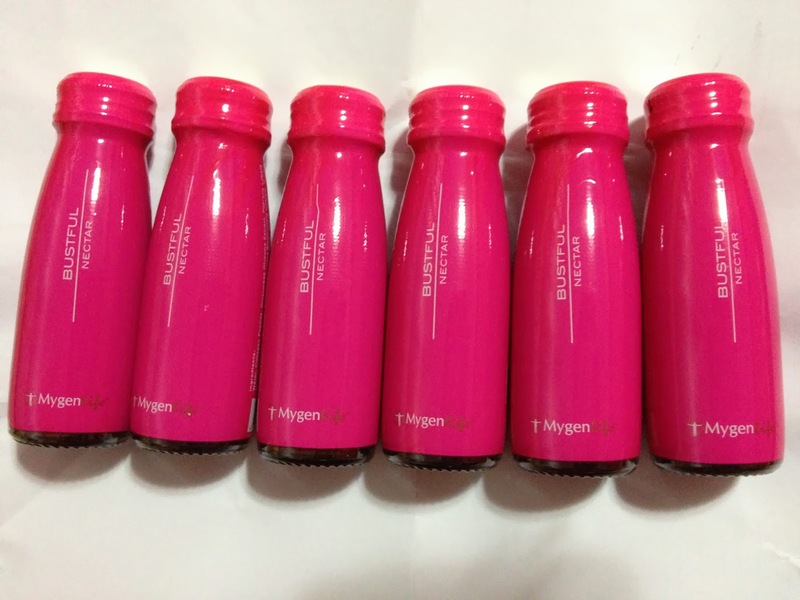 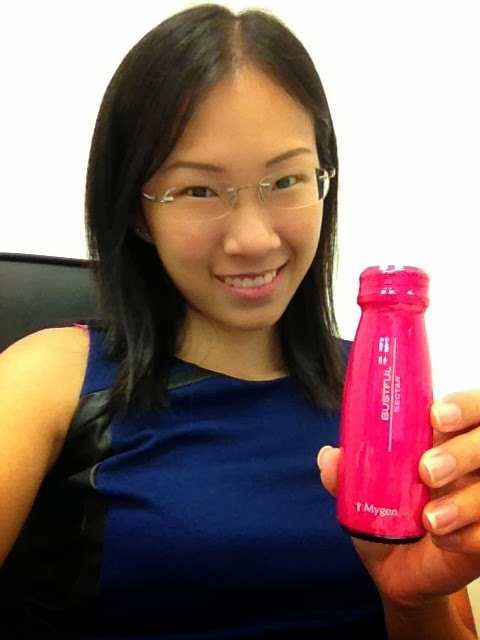 Mygenlife beauty drinks are convenient to bring around and their packaging look attractive. 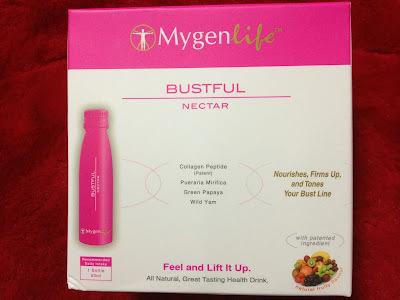 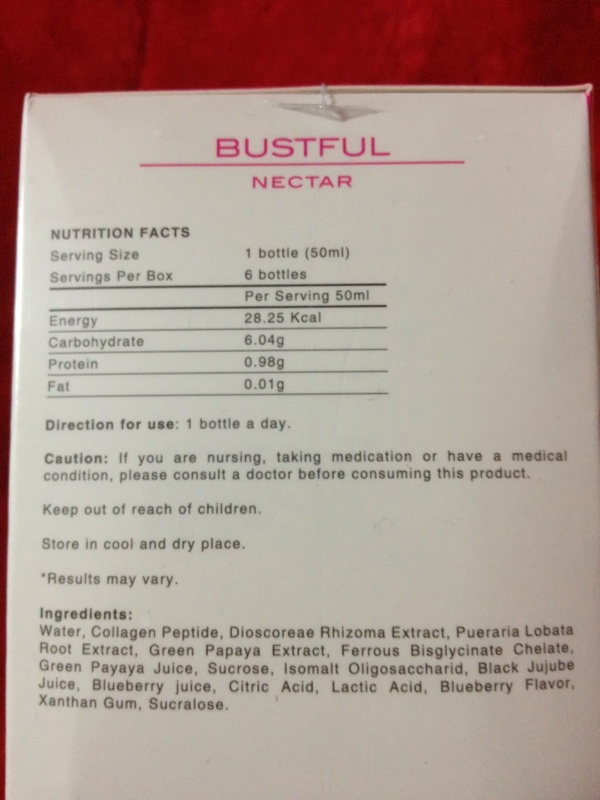 Each box comes with 6 bottles, 1 bottle a day to provide supplement for your breast tissue. 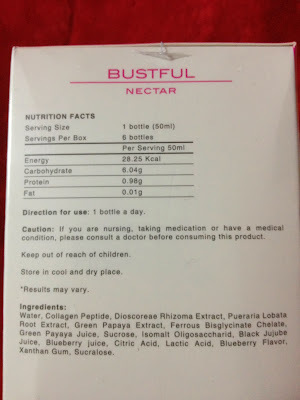 So what's in these bottles of goodness? I pretty like the taste of it and I take it during tea break to substitute unhealthy soft drinks. It is now retailing at $49.90 in Guardian and also online from Hannah Holdings Pte Ltd. Do check out their other drinks namely Slimming, Detox, Beauty Collagen and Whitening too!